Back to school sale! 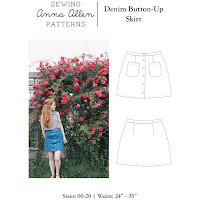 | Anna Allen Clothing Blog: Back to school sale! 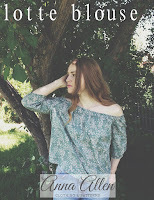 I've loaded the shop with lots of goodies and thought it would be fun to start the new school season off with a little sale. Everything is 30% off (orders $100 or more) including custom orders! 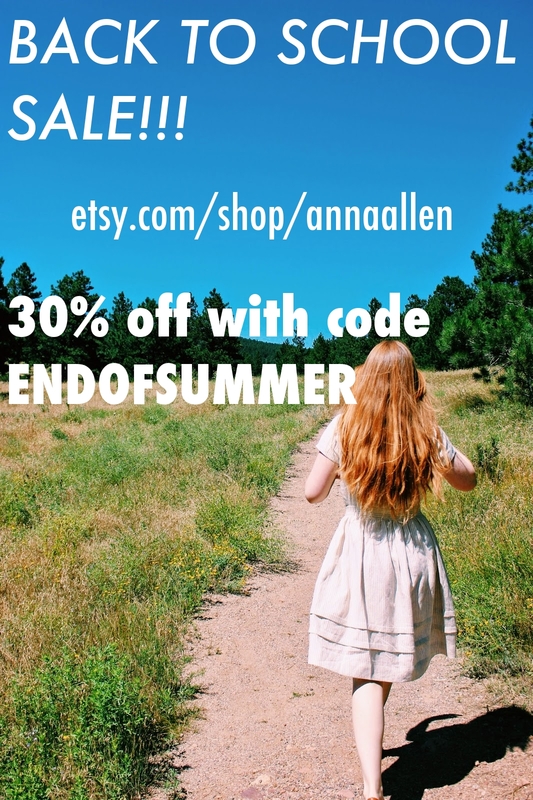 Use code: ENDOFSUMMER in my Etsy Shop to receive the discount. The sale lasts through August 31st. Let me know if you don't see something in the shop that you would like me to make!